Frankston RSL has been a respected client of zen10 for quite a few years now and recently they approached us requesting a redesign of their website. Wanting to create something a little more fun and personalised, Frankston RSL presented zen10 with a rough idea of what they wanted. 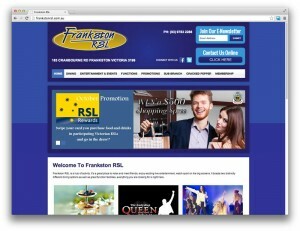 Working closely with the team at Frankston RSL, we were able to create a mockup, with the features they requested. 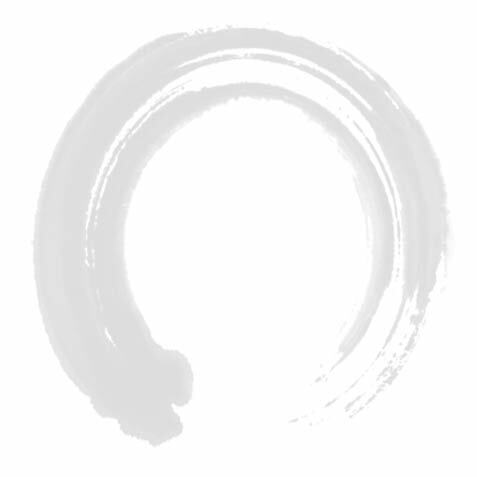 Next step was to build the website. Using custom WordPress template development, we had set out the layout and functionality as to their requests. The new website contains the basic features of majority of our websites including feauture images, online enquiry form, customisable slideshow and gallery.